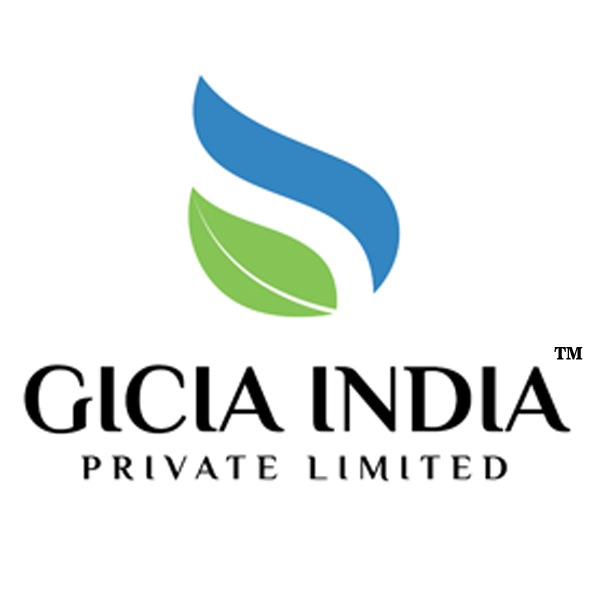 GICIA India Private Limited is one of the India’s leading private sector agencies providing third party evaluation, assessment, and monitoring services in the fields of environment, forestry, wildlife management, sustainable tourism, policy advocacy and climate change. GIPL offers best monitoring & evaluation, certification, inspection, and verification services to manage and conserve our natural resources. With the help of our skilled supervisors and professionals, we can effectively render our services to numerous clients and make a distinguished identity in the market. We have been in the business of sustainability and natural resource management and had been operating in the Indian subcontinent across different sectors. We bring to the table a diverse experience in the fields of forestry, natural resource management and environmental sectors in addition to agriculture and plantation experience. Further, we have worked in different contexts with governments, large private companies, small landholders along with farmer cooperatives, NGOs and international development agencies like GIZ, IFC etc. We have experience in project management – from conceptualization to implementation and reporting, as well as working with diverse international teams in various countries. Our diverse team of experts as well as our expertise in different programs enables us to have a ‘helicopter view’ of each scenario and this enables us to propose solutions which have maximum long-term impact. Further, a cross fertilization of ideas across different streams, and a combination of youthful energy along with the guiding hands of experienced industry professionals enables us to constantly innovate and work on unique solutions to maximize the benefits arising from our activities. This has helped GICIA is developing a pan India approach and undertaking projects across different departments across the length and breadth of the country and contributing to improvements in forestry, agriculture and natural resources management practices. We are a regional representative of SCS Global Services (based in California, USA) in Asia and offer Forestry Conservation certification services on behalf of SCS in India, Sri Lanka, Lebanon, Qatar, Saudi Arabia, Sri Lanka and United Arab Emirates. GICIA India Private Limited, as a representative of SCS Global Services, is the leading service provider for Forest Stewardship Council® (FSC®) Chain of Custody, FSC Forest Management, and PEFC Chain of Custody certification. We presently operate in India, Sri Lanka, Lebanon, Qatar, Saudi Arabia and United Arab Emirates, and have offices in India (Delhi and Mumbai), Sri Lanka, Dubai and Lebanon. We conduct audits for over 180® FSC Chain of Custody (COC) certificate holders. We are presently undertaking operations in Forest Management certification in Orissa, Maharashtra, Karnataka, Madhya Pradesh, Uttar Pradesh, Tripura and Uttarakhand in India and in Sri Lanka. We have successfully completed FSC Forest Management certification projects at PACL, Orissa and SARA, Dandeli, Karnataka, Bhamragarh Forest Division, Maharashtra and Lok Vaniki Kissan Samiti, Dewas, Madhya Pradesh. Additionally, we are presently conducting Forest Management certification assessment with Uttar Pradesh Forest Corporation (UPFC), Tripura Forest and Plantation Development Corporation (TFDPC). At present, we monitor and evaluate over 1 million ha under active forest management. Certification against national and international standards in various NRM sectors, including but not limited to, Forestry, agroforests, Fisheries, Water, Sustainable Tourism, etc. Third Party Monitoring and Evaluation projects like – CAMPA Funds, Project Elephant etc. Capacity building and Training programs at various pioneer educational institutes like – IIFM Bhopal, FRI, Indraprastha University, IIT-Roorkee and Amity University.